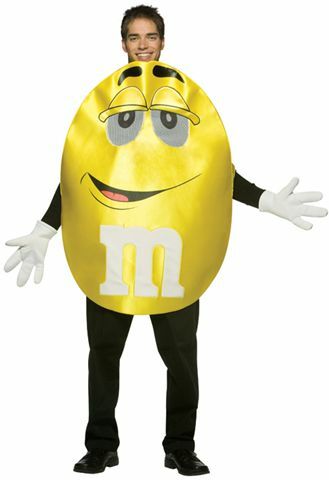 Do you want to get the crowd’s attention? 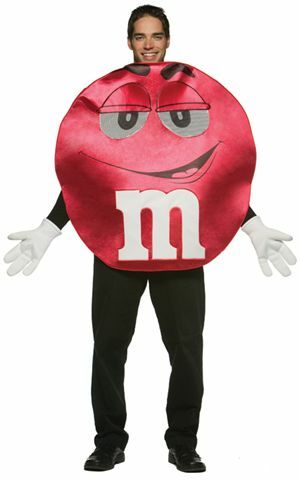 Why don’t you go to the party looking like your favorite chocolate bar and whenever people look at you, they will be reminded of how sweet you are. 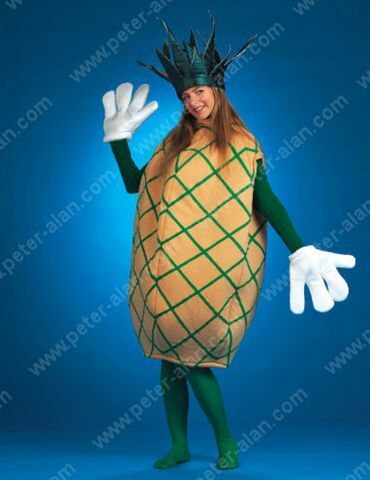 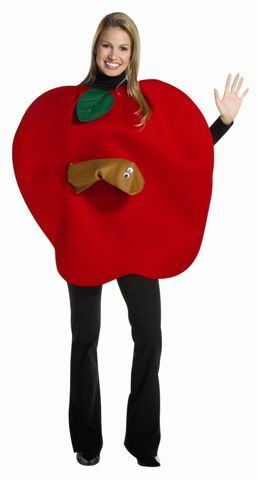 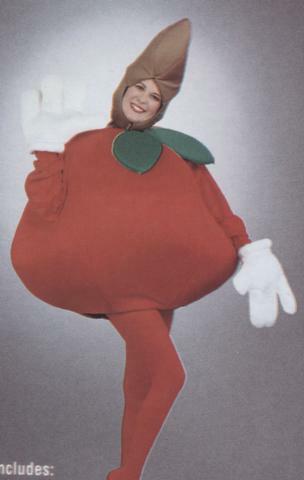 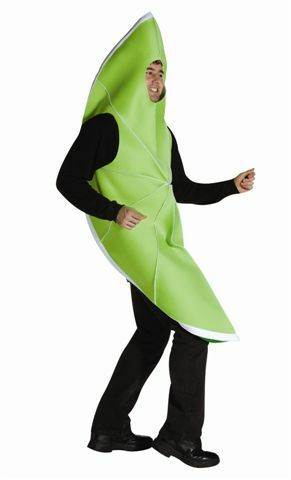 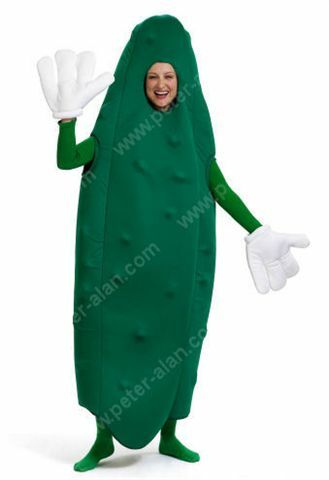 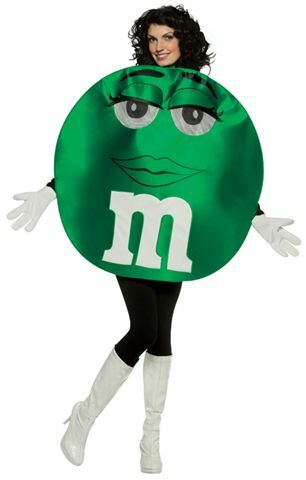 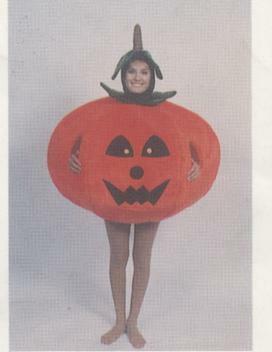 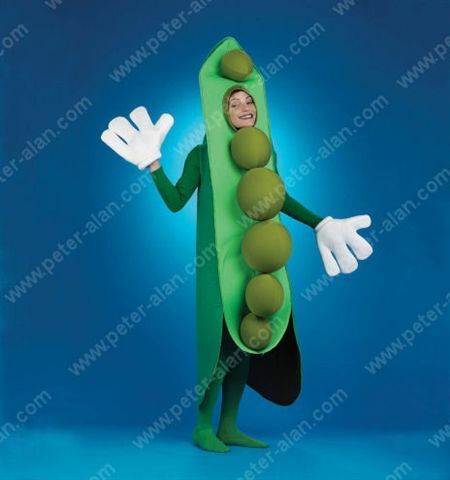 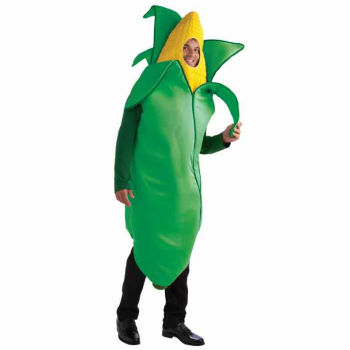 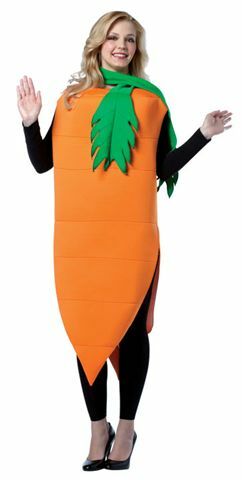 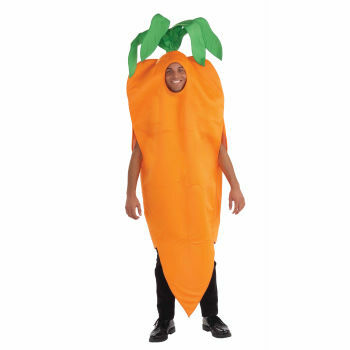 How about going as a fruit or a vegetable? 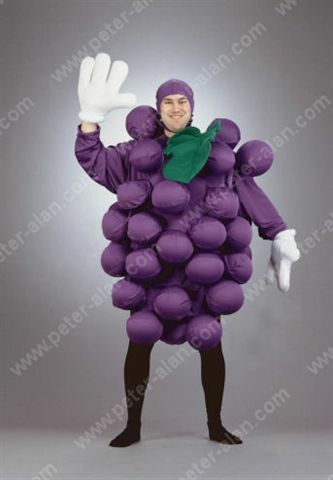 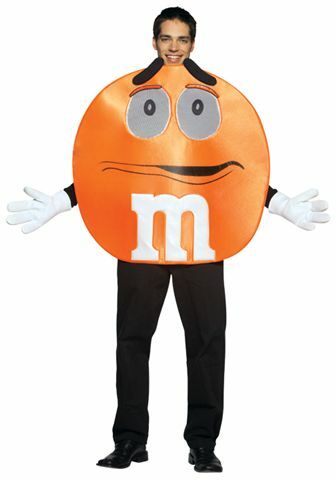 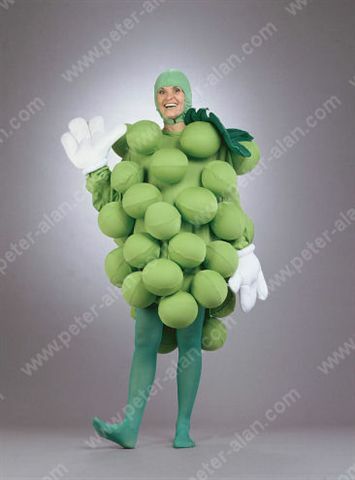 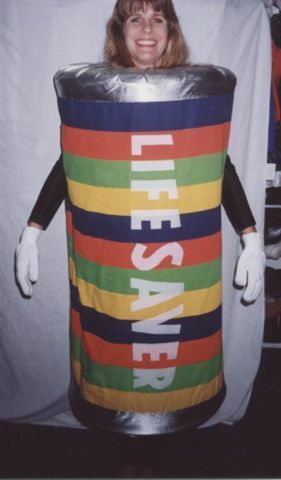 This would be a perfect costume on a school presentation that concerns health. 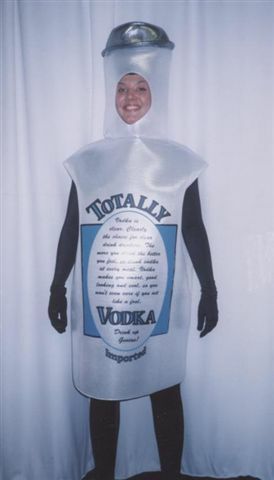 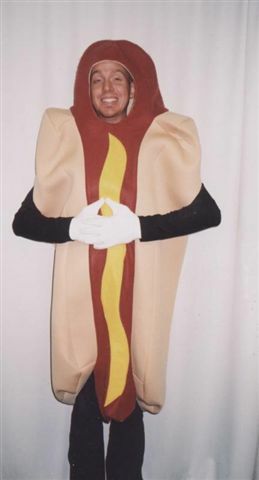 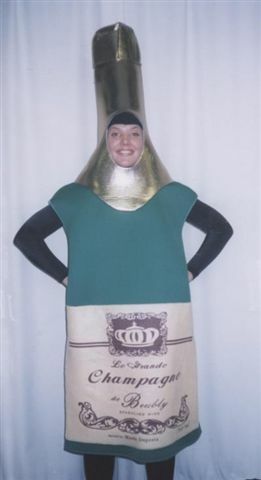 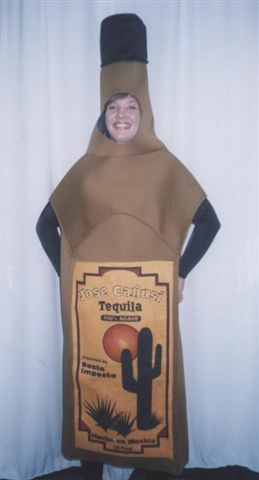 You may also come as your favorite beer or liquor bottle and inspire everyone at the party to just drink and not drive. 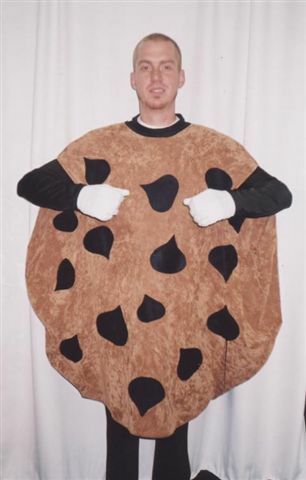 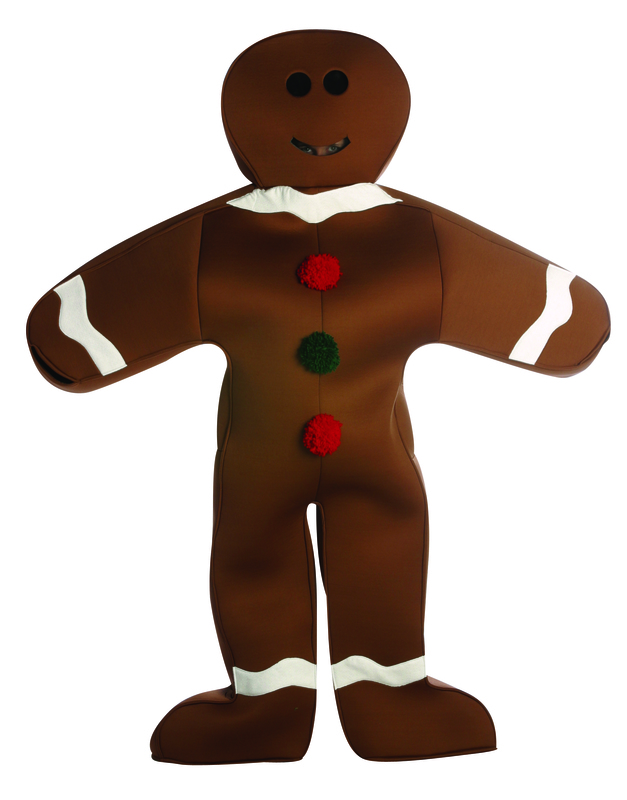 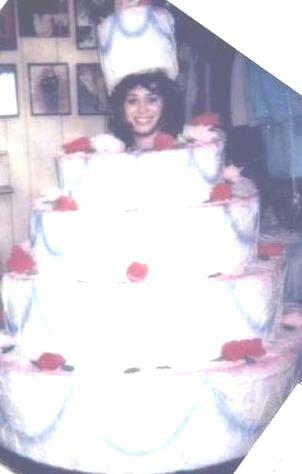 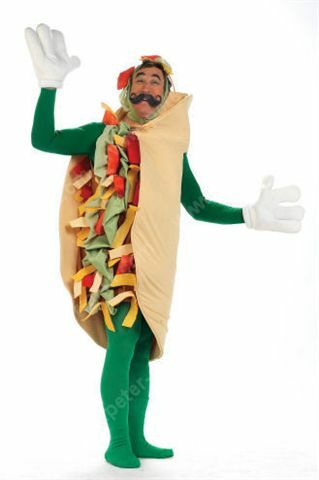 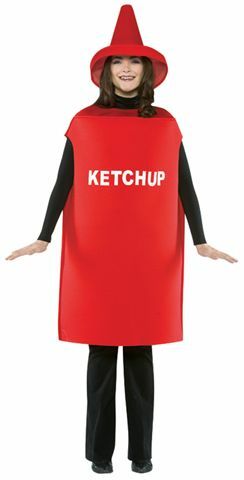 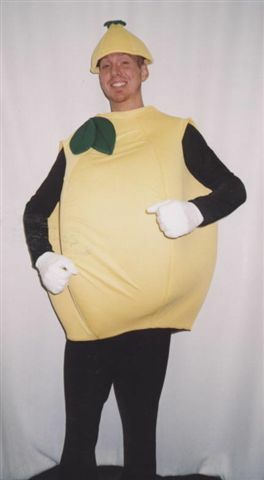 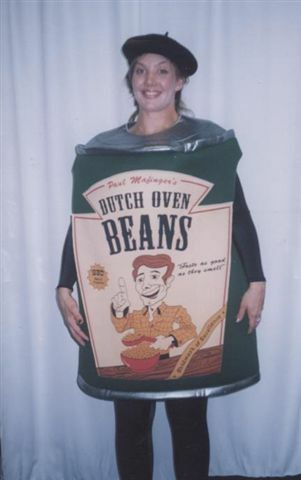 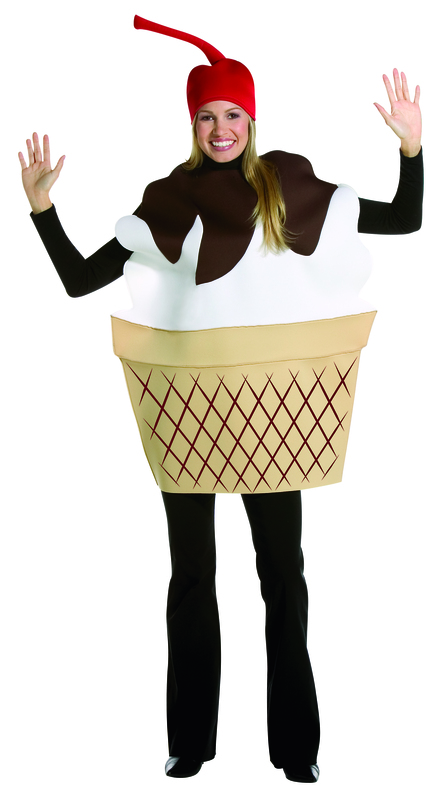 Whether you’re a slice of bread or a piece of cake, you will look lovely in one of our foods and drinks costumes.